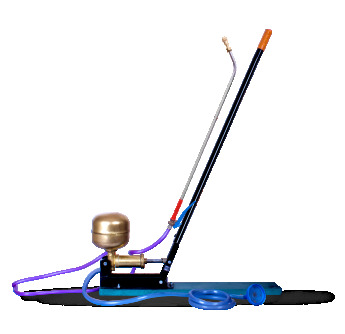 Rocker Sprayers: Our rocker sprayers serve the purpose of excellent crop protection equipment. With their smooth operations and stable performance, these sprayers are engineered to meet the spraying needs of the agricultural and horticultural sectors more specifically. The product is popular among our clients for its durability and reliability and provides them with the best results in the area of crop protection.